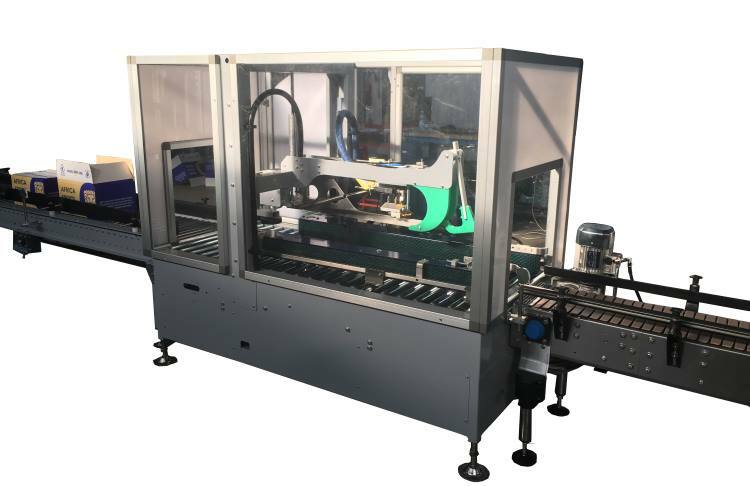 The carton closing modules manufactured by DUETTI are automatic machines for top closing/sealing of American (RSC) cartons by ADHESIVE TAPE or HOT-MELT GLUE. Some models are also suitable for sealing both the upper and lower carton flaps if this has not done before. 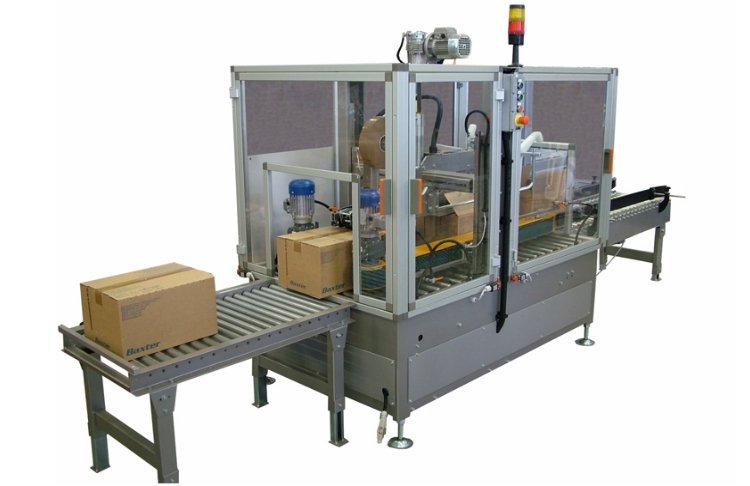 Lid/cover forming and positioning modules for open (HSC) cartons or display boxes are also part of the range. 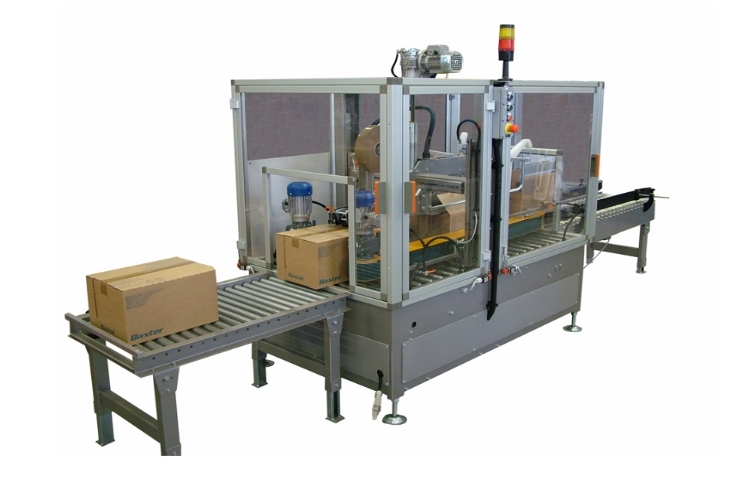 Automatic tape sealers for closing and sealing cartons with adhesive tape. 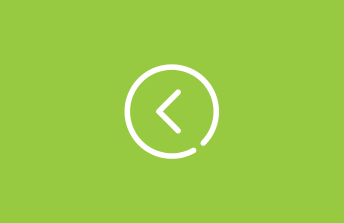 The adhesive tape is applied to the top, like the bottom of the carton flaps with easy mechanical adjustment of the machine according to the formats to be done.